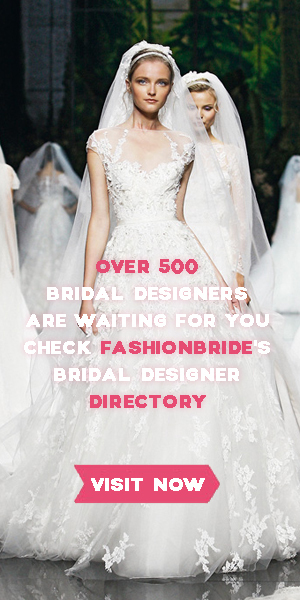 Anna Kuznetcova is a Russian manufacturer of wedding dresses. Their production is equipped with the most modern equipment, and the team has many years of experience in tailoring wedding dresses. Their collection has fashionable and quality dresses that match the latest trends. This entry was posted on April 17, 2019, 02:14 and is filed under 2019 Spring Collection. You can follow any responses to this entry through RSS 2.0. You can leave a response, or trackback from your own site.